On Sale Now! Free Shipping Included! 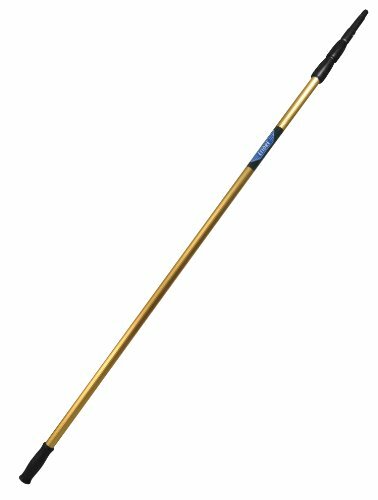 Save 2% on the Ettore 1692 REA-C-H 3 Section Extension Pole, 18 feet (Pack of 6) by Ettore at Blog Free Here. MPN: 1692. Hurry! Limited time offer. Offer valid only while supplies last. High reach cleaning on steroids. Fluted and serrated on every section, our poles are 20% stronger than our competition at all extended lengths.